Get to Know the Teams that are Making Us Safer, Healthier and More Productive. 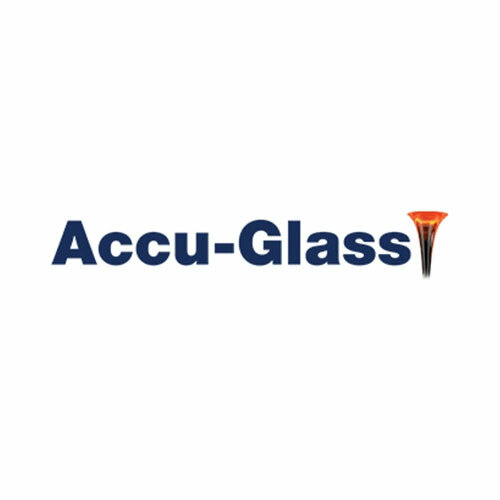 Accu-Glass manufactures highly precise, small diameter, thin-walled precision products including ampoules, vials, fiber optic components and more. Air Flow Technology manufactures and distributes overspray collectors and maintenance supplies for automotive and industrial paint spray booths. 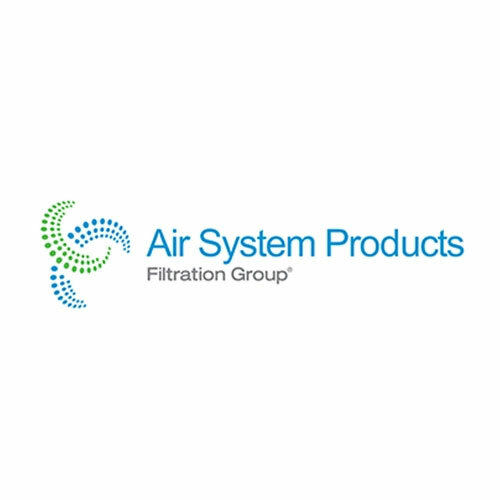 Air System Products manufacture condensate drains and oil and water separators for the air and gas compressor market. 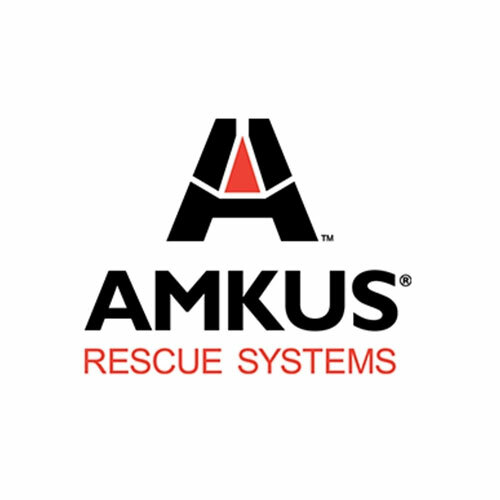 Amkus Rescue Systems offers a leading range of tools and systems that are the industry standard for emergency rescue and auto racing teams around the world. Cablecraft is a leading designer and manufacturer of sophisticated motion control solutions. Centek is a leading innovator and manufacturer of casing solutions for the global Oil & Gas industry. Chemco produces filters that are used in the manufacturing process of everything from fighter jets to aspirin and guitars. 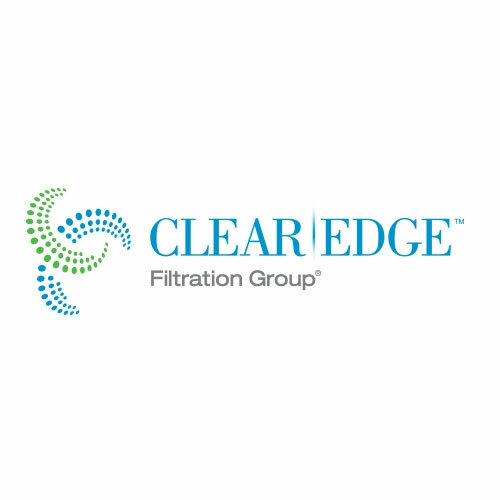 Clear Edge Filtration designs, develops and manufactures a broad portfolio of filtration products for mining, chemical processing wastewater treatment and more. Dafco is the leading air filter manufacturer in Canada, servicing industrial, commercial, healthcare and government institutions. Deloro Coatings offers coating and machining services for industrial wear solutions, with an expertise in packaging, food and hydropower applications as well as the Italian valve and flow control market serving the Oil & Gas industry. Deloro HTM is a specialized provider of hot isostatic pressing (“Hip”) services for the densification of components as well as the supply of powder metallurgically produced components. Deloro Microfusione is a leading manufacturer of air and vacuum investment castings for industrial gas turbines (IGT) and aerospace applications. Deloro Wear Solutions is a world-class provider of innovative metallic wear solutions focused on enhancing customer productivity. 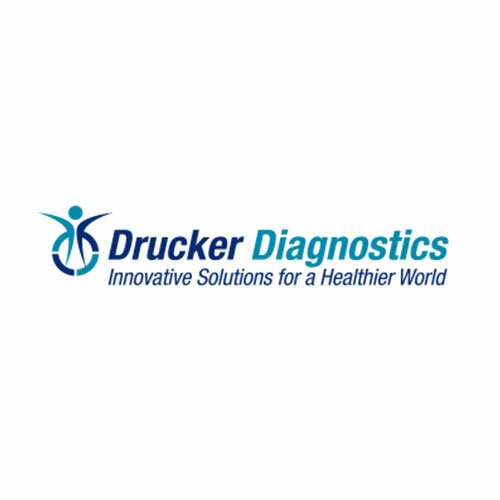 Drucker Diagnostics designs and manufactures clinical centrifuges for physicians’ offices, patient service centers, dialysis labs and hospital outreach sites. Extrude Hone develops surface finishing solutions for industrial equipment and components used in automotive, aerospace, energy, medical, power generation and flow control. 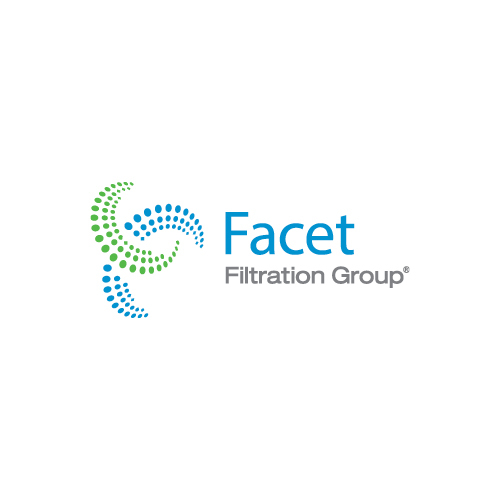 Facet is a leader in global aviation products that ensure clean, dry fuel for commercial, military and marine applications. 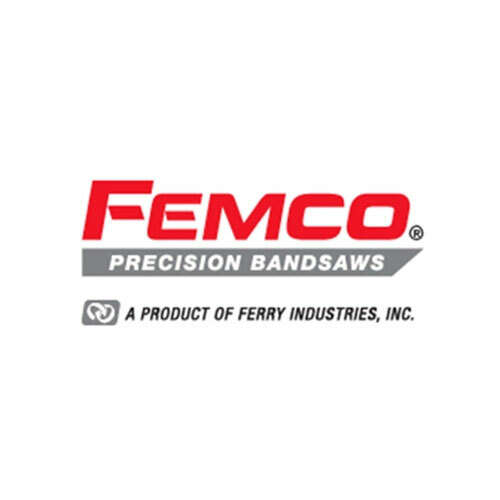 Femco bandsaws are utilized in the structural honeycomb and flexible foam business for the aerospace, automotive, lighting, sports and audio industries. 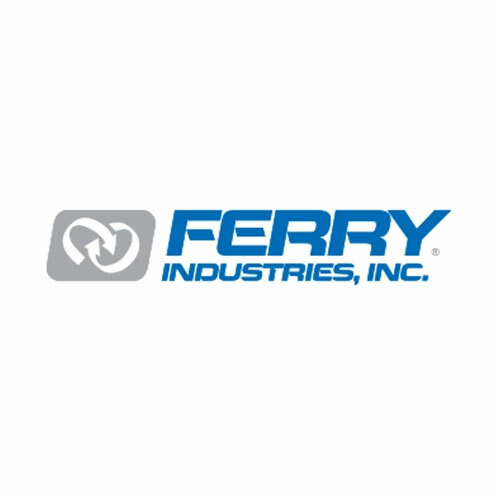 Ferry is a worldwide producer of Rotospeed rotational molding machines used in industries where performance, reliability, process control and longevity are critical. 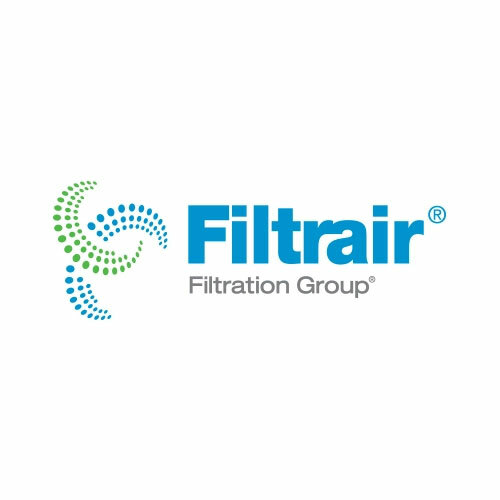 Filtrair is a world leader in high-efficiency air intake filtration materials that protect gas turbines, automotive finishing and sophisticated manufacturing techniques. 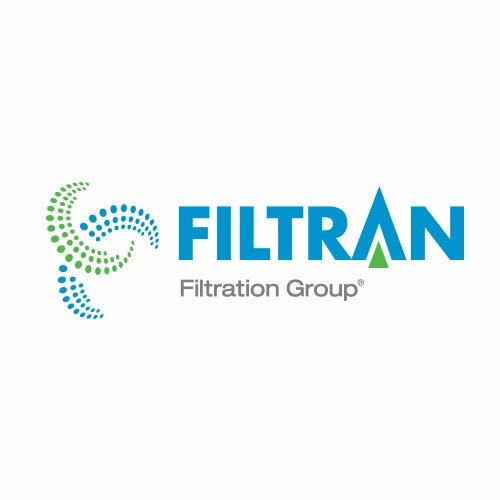 With over 75 patents, Filtran is a global leader in automotive filtration solutions. Filtration Group is the fastest growing filtration company in world with an unparalleled array of products and filtration solutions. Part of the Madison family of brands and the Filtration Group, Global Filter designs and develops everything from filter cartridges to complete filtration systems. Part of the Madison safety family of brands, Hydra-Stop manufactures specialty valves, fittings and installation equipment. 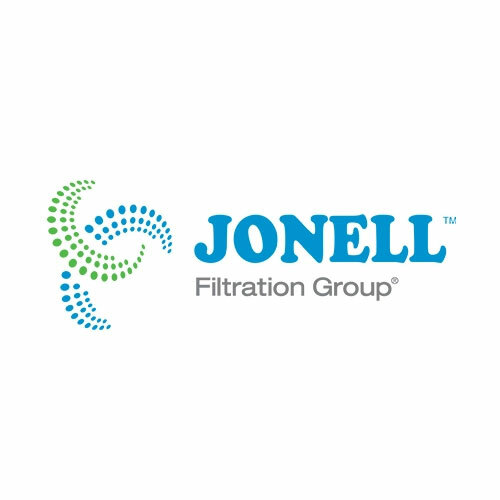 Jonell provides liquid/process filtration solutions to the oil and gas industry. 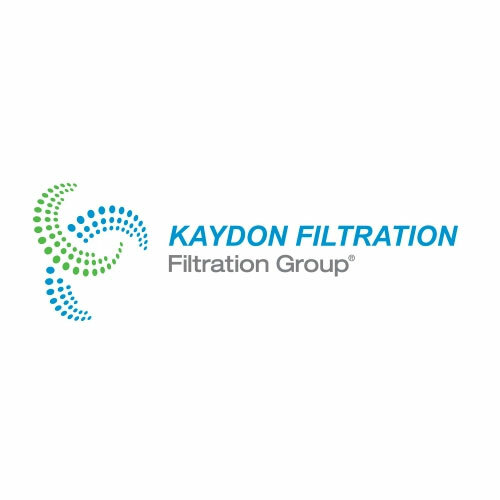 Kaydon is a leading designer and manufacturer of fluid filtration systems and replacement elements. 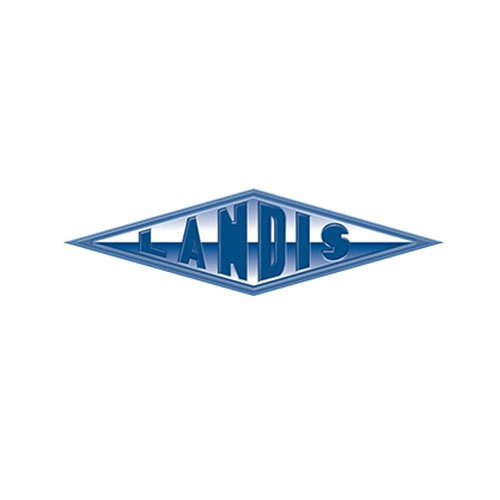 Landis manufactures high-speed steel tooling for threading of bar stock, tubing, castings and forgings for the construction, oil & gas, automotive, machine and cutting tools markets. Madison Energy drives advancements in technology to meet the world’s energy needs and promote a cleaner environment. Indoor Air Quality (“IAQ”) is critical to our health and wellbeing. At Madison IAS, we are dedicated to ensuring the air we breathe in homes and workplaces is clean, pure, and safe. 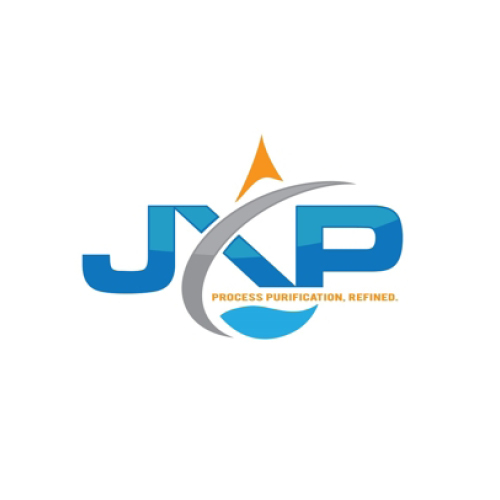 Dedicated to delivering engineering excellence and precision products to increase productivity, enhance efficiency and create a safer, cleaner environment. 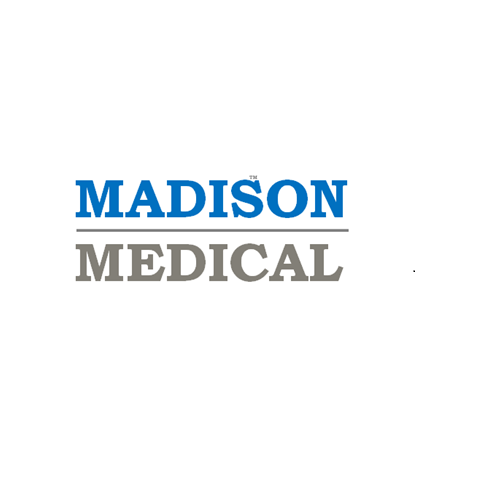 Madison Medical is committed to pioneering the medical and life science solutions of tomorrow. 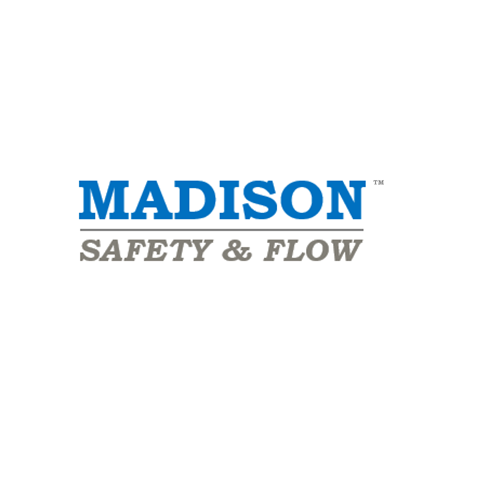 Madison Safety & Flow strives to save lives and protect property by standing side by side with its customers and constantly innovating. Multisorb Technologies has been an innovator in sorbent technology for over 50 years. The company was founded in 1961. National Biological leads the industry in UV light phototherapy equipment and systems for use in homes, hospitals, doctors’ offices and clinics. 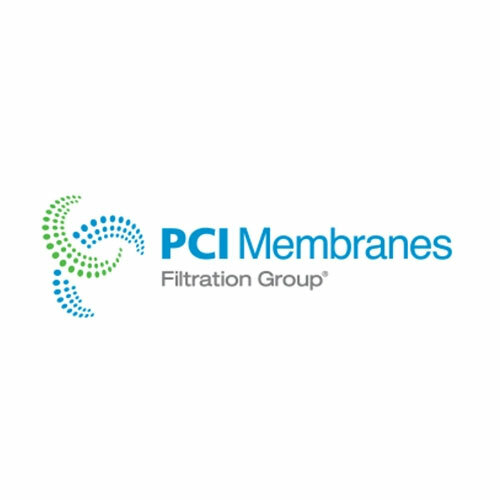 PCI Membranes specializes in custom-built crossflow membrane filtration systems for liquid separation in wastewater treatment, food & beverage and industrial applications. 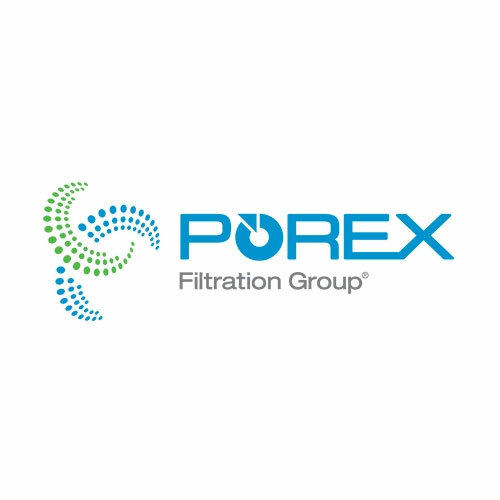 Porex creates advanced porous materials engineered to perform to exact customer specifications and expectations. 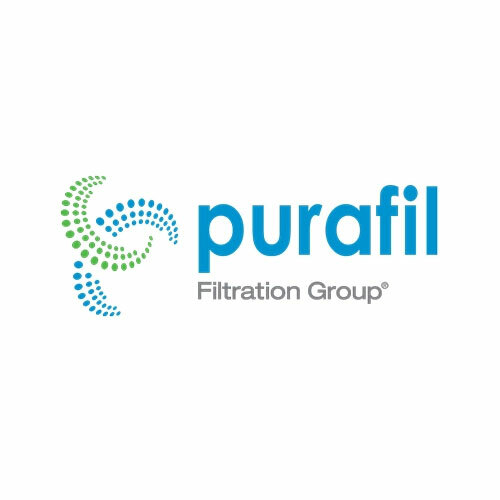 Purafil is the world leader in gas phase air filtration systems and engineered solutions that protect people, processes and environments. 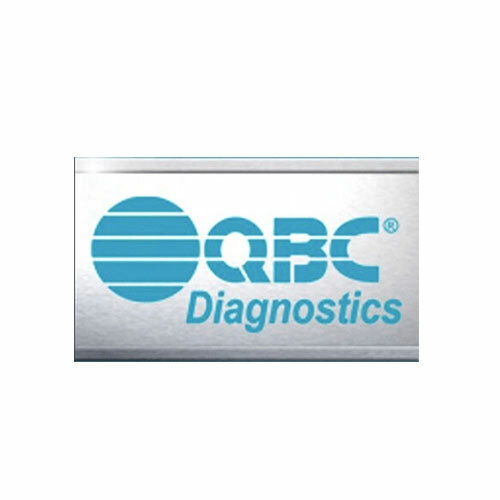 QBC Diagnostics creates hematology products for point-of-care locations like physicians’ offices, urgent care centers, military fleets and more. 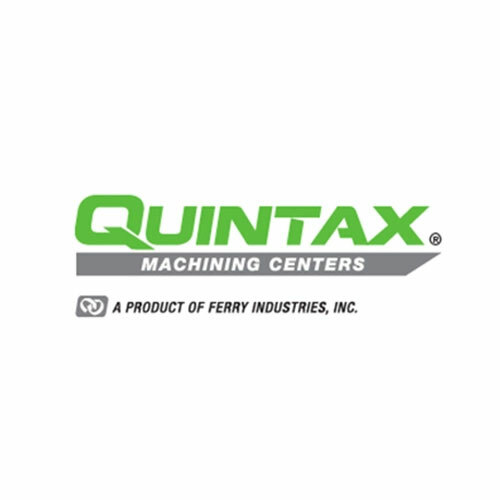 Quintax machining centers are used for precise cutting, shaping and trimming by the aerospace, transportation, marine, plastics, composite and ceramic industries. Reservoir Group is a global provider of oilfield services primarily focused on oil and gas reservoir evaluation and production optimization. Specializing in sub surface surveillance technology, stimulation and completion tools, temperature & pressure sensor systems. Founded in 2003 by a successful entrepreneur and a naval architect, Seakeeper is the global leader in marine stabilization. A multi-branded, commercial and industrial HVAC equipment manufacturer focused on providing end users with solutions for their indoor air quality needs. 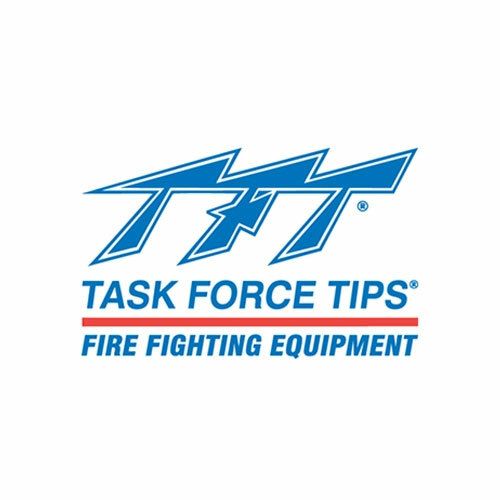 Task Force Tips designs and manufactures fire pump nozzles that constantly adjust to varying degrees of pressure. Therma-Stor manufactures commercial and residential dehumidifiers and restoration equipment. Part of the Madison industrial family of brands, Tricon is a leading manufacturer of abrasion and wear resistant products. 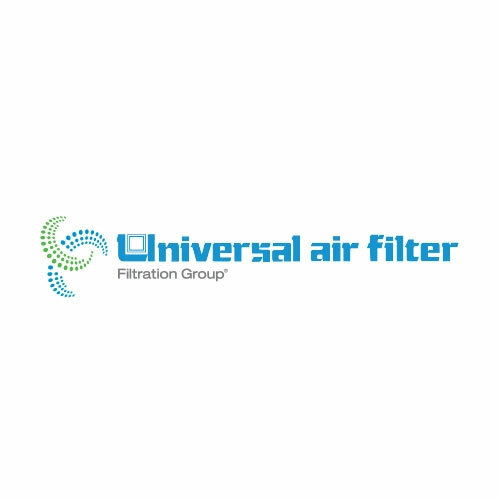 Universal Air Filter is the leading designer and manufacturer of products that address the challenges of heat dissipation and dust contamination in crowded electronic enclosures. 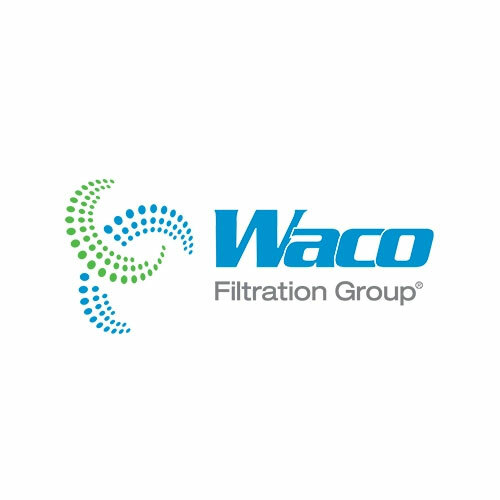 Waco Filters offers a wide variety of air, liquid, gas, HVAC & dust collection filters with branches nationwide. 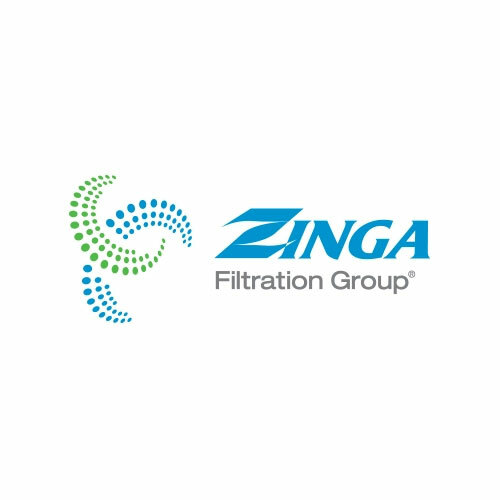 Zinga Industries is a manufacturer of hydraulic filters and related components and accessories for the mobile equipment market.